Whether you are a landlord or tenant you can trust the Lettings department at City Residential. 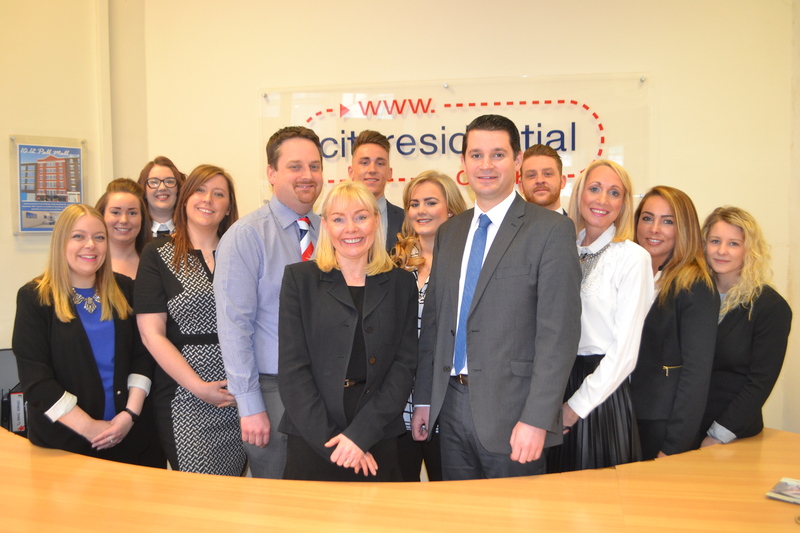 Our highly regarded, knowledgeable and experienced Lettings Team runs one of the best operations in the Northwest (don’t take our word for it see what our customers say on Google). As members of ARLA (Association of Residential Letting Agents) we know our business, but more importantly appreciate what makes a successful letting agency. We let and manage properties throughout the Northwest in some of the most prestigious developments. We are an experienced and longstanding team who are proactive and highly knowledgeable. You can be assured that we uphold the highest industry standards across all of our lettings operations. We can provide advice on rental yields, corporate lets and furniture packs. Tully hard working and genuine. They replied to all my queries instantly and gave us the outcome we wanted. I would certainly recommend City Residential to any potential buyers/sellers/renters. They're champion.